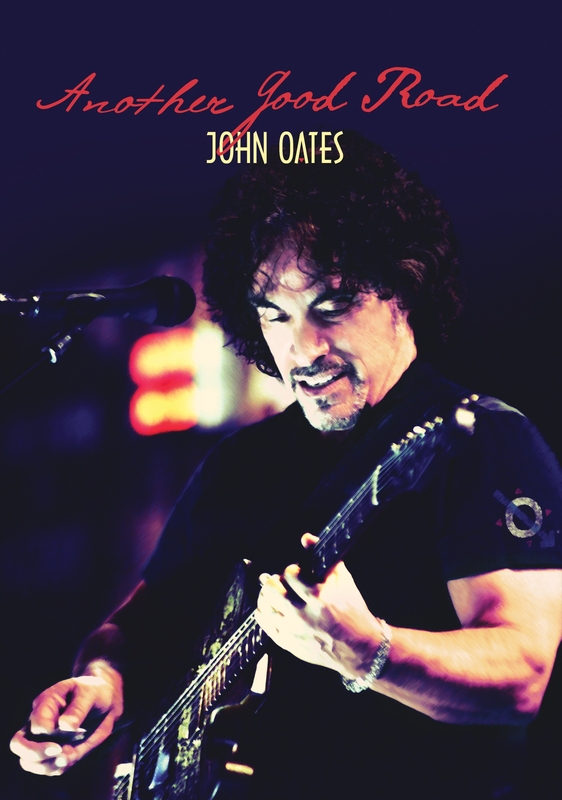 As One Half of the Award-Winning Duo, HALL & OATES, JOHN OATES Chats With All Access About His Newest Album and Much More! 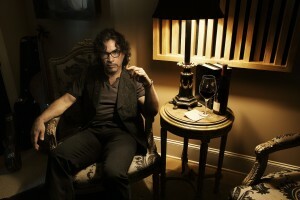 John William Oates is best known as being one half of the rock and roll duo, Hall & Oates. 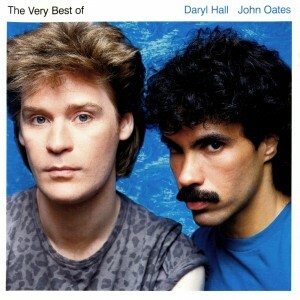 Along with Daryl Hall, John Oates had 34 chart hits on the US Billboard Hot 100, seven RIAA platinum albums and six RIAA gold albums. Oates co-wrote many of the Top 10 songs that they recorded, including (with Hall): “Sara Smile”, “She’s Gone” and “Out Of Touch”, as well as (with Allen & Hall) “You Make My Dreams”, “I Can’t Go For That (No Can Do)”, “Maneater” and “Adult Education”. He sang lead vocals on over 40 of their songs and backing vocals on the rest. 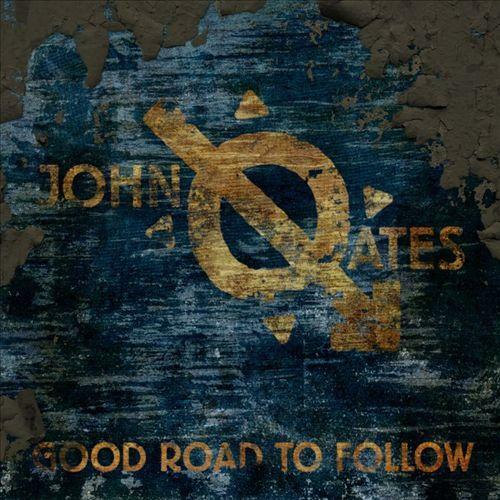 In 2013, the 65 year old star released a solo album entitled “Good Road To Follow”. The collection runs the gamut from blues rock with Jim Lauderdale and Craig Wiseman to Americana with country star Vince Gill and instrumental legend Jerry Douglas to pop rock with youngsters, Hot Chelle Rae and Ryan Tedder of OneRepublic. More recently, John Oates has developed a new travel/roots music television program called “Good Road To Follow.” Adapting the title from a recent solo album release, Oates’ concept is to explore America’s back roads in search of unique characters, towns, local food and most importantly, American roots music. Can you remember the very first moment that you and Daryl Hall got together and decided to make music together? WE WERE FRIENDS BEFORE WE BECAME MUSIC PARTNERS, THAT MAY BE ONE OF THE REASONS THAT OUR RELATIONSHIP HAS LASTED SO LONG. IT WAS SOMETIME IN 1968 AND WE FOOLED AROUND WITH A FEW SONGS AND STARTED HANGING OUT UNTIL WE GOT TOGETHER FORMALLY IN THE FALL OF 1970. What do you think it is about your relationship with Daryl that made it so successful all these years? WE ARE BOTH CREATIVE AND DRIVEN AND WE ARE VERY DIFFERENT IN MANY WAYS ON THE PERSONAL SIDE BUT HAVE THE MANY OF THE SAME MUSICAL INFLUENCES. WE DRAW ALOT FROM THE SAME MUSICAL WELL. How do you think your attitude or rather your feelings about the music industry and/or this career path has changed over the years? SUCH A BIG QUESTION…WE WERE LUCKY TO START WITH A MUSIC BUSINESS THAT WAS BASED UPON BUILDING ARTISTS CAREERS. MY PERSONAL PATH HASN’T CHANGED VERY MUCH, JUST ALWAYS SEEKING TO DEVELOP RELATIONSHIPS THAT FOSTER CREATIVITY AND ARTISTIC FREEDOM. With so many hit songs under your belt, what do you think are the key ingredients to making one? What artists do you think are succeeding at making them today? THERE IS NO FORMULA FOR A HIT RECORD. FIRST AND FOREMOST, ITS ABOUT WRITING A SONG THAT CONNECTS WITH PEOPLE AND THE TIMES, ON LEVELS THAT ARE BOTH EMOTIONAL AND UNIVERSAL. In 2002, you released your debut solo album. Why did it take so long for you to put out your own material? I SPENT THE 70s AND 80s TOURING AND RECORDING WITH DARYL AND SPENT THE 90s REINVENTING MYSELF PERSONALLY, MOVING TO COLORADO, GETTING MARRIED, BUILDING A HOUSE AND HAVING A CHILD. WHEN 2000 CAME AROUND I FELT LIKE I WAS READY FOR A NEW MUSICAL CHAPTER. Last year, you released “Good Road To Follow” and it was named Top 25 Release by Rolling Stone. Can you talk a little about the inspiration behind the songs on that album? You collaborated with Ryan Tedder of OneRepublic, Hot Chelle Rae and many others. What was that experience like? ORIGINALLY, I SET OUT TO RECORD A SERIES OF DIGITAL SINGLES THAT I BEGAN TO RELEASE IN THE SPRING OF 2013. I BEGAN TO GET SOCIAL MEDIA FEEDBACK THAT SEEMED TO WANT AN ALBUM BUT BECAUSE THE SONGS WERE ALL VERY DIFFERENT I HAD TO TRY TO FIGURE OUT A WAY TO PUT THEM TOGETHER IN SOME COHERENT WAY. THAT ENDED UP BEING A 3 DISC SET OF E.P.s WITH 5 SONGS ON EACH ONE THAT HAD CONTINUITY. What was it like getting inducted into the Rock and Roll Hall of Fame last year? IT FELT LIKE A LIFETIME ACHIEVEMENT AWARD WAY TOO SOON…I’M NOT ANYWHERE NEAR DONE YET. Back in January, your special docu-concert “Another Good Road” was released. What was it like filming that? Are you happy with how it all turned out? I’M VERY PROUD OF THAT PROJECT. THE DVD IS AN EXTENSION OF THE ALBUM “ GOOD ROAD TO FOLLOW “ I HAD BEEN PLAYING THE SONGS FOR ABOUT A YEAR AND MANY OF THE ARRANGEMENTS HAD EVOLVED IN A LIVE CONTEXT. SO I ASSEMBLED A GROUP OF MUSICIANS AND SINGERS IN NASHVILLE WHO ARE ALL FRIENDS AND SET OUT TO CAPTURE A PERFORMANCE IN THE MOST “REAL” WAY POSSIBLE. WE SHOT THE ENTIRE DVD WITH ONE CAMERA IN ONE LONG DAY AND EVERYTHING YOU SEE AND HEAR HAPPENED IN REAL TIME WITH NO STUDIO TRICKS OR FIXES…JUST A GREAT MIX. More times than not, influences tend to bleed through. What bands have consistently inspired you? I’M VERY MUCH INFORMED BY THE MUSIC OF MY CHILDHOOD. ROOTS AMERICAN FOLK MUSIC, BLUES, EARLY ROCK AND URBAN R&B FROM THE 50s and 60s. IS THIS STORY “X” RATED? YOU DON’T HAVE ENOUGH TIME…LETS JUST SAY THE 1970s and 80s GOT PRETTY CRAZY. 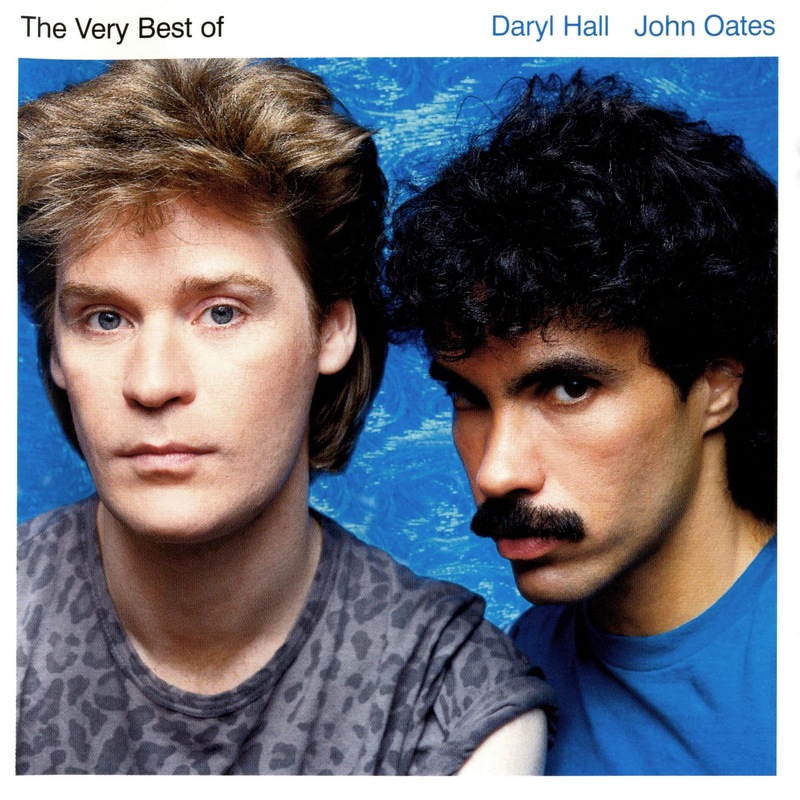 Do people expect to hear a lot of Hall and Oates songs at your solo gigs? NOT REALLY I THINK BY NOW AFTER 5 SOLO ALBUMS FOLKS REALIZE THAT WHAT I DO SEPARATELY IS VERY DIFFERENT FROM WHAT I DO WITH DARYL. THAT BEING SAID, I ALWAYS PLAY A FEW FROM THE H&O CATALOG BUT, I USUALLY DO THEM IN VERY DIFFERENT WAYS. IF I’M STILL MAKING MUSIC AND CREATING AND MY FAMILY IS HEALTHY AND HAPPY I’LL BE VERY SATISFIED. 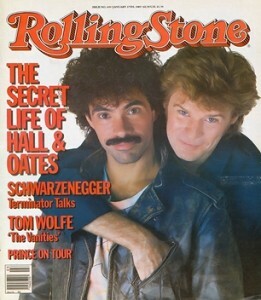 Do you think Hall and Oates fans can expect any new materials anytime soon? NEVER SAY NEVER BUT I THINK BOTH DARYL AND I ARE WAY MORE FOCUSED ON OUR INDIVIDUAL PROJECTS AND WE HAVEN’T EVEN TAPPED THE DEPTH OF THE OLD H&O MATERIAL.